At Christensen Electric, we’ve helped many people save energy and increase the comfort of their homes with a professional and friendly ceiling fan installation. 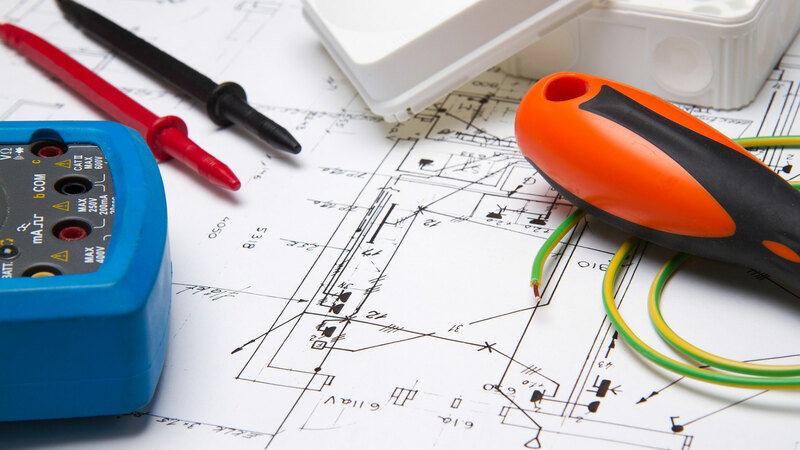 Our licensed electricians and several years of experience make us equipped to safely handle anything that comes up, including hard-to-reach areas, complex electrical systems, and much more. 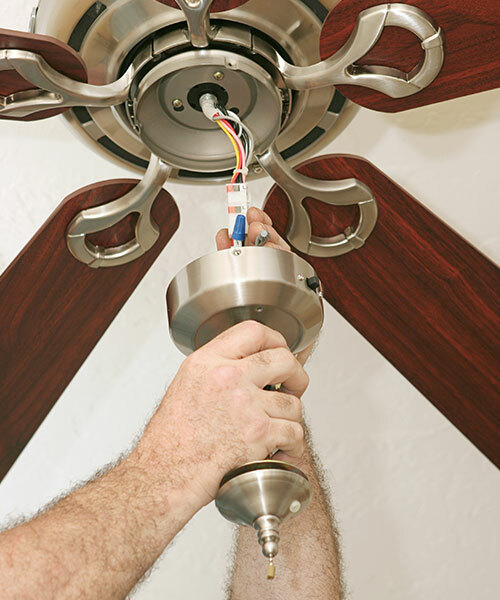 Take the stress out of fan installation and let the pros at Christensen Electric do it for you. Q: What is the difference between a wet and a damp fan? A damp fan can be in an area that is covered, such as a covered patio, porch or deck. A wet fan can handle more moisture and thus can be used in these areas even if they are not covered from the elements. Q: Do your fans have remote controls? Many of the fans we install come with remote controls for your convenience. If this is something you are interested in, then mention that during the first call and we will make it happen! We can also help you integrate more than one fan into the same remote! Q: Can it be installed on a sloped ceiling? 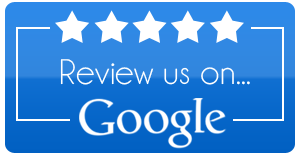 Our professionals know how to work with almost any type of ceiling so that you can get the comfort you want. We know how to properly install fans in sloped ceilings so that they produce the best result given the dimensions of the room. We’d love to hear from you! For more information about ceiling fans or to schedule a service, call Christensen Electric today.